The cost of dental services and procedures can be daunting for some families. We understand that finances and the very idea of having to pay for a dental service in full can postpone or prevent some people from receiving necessary dental treatment. Thankfully, there are numerous solutions that are in place to help you pay for dental procedures in Las Colinas. Springstone Patient Financing is a loan program that allows you to spread payments out up to 84 months. These loans range anywhere from $1,000 to $40,000 and offer extended plan options at a low APR rate (starting at only 5.99%). The Springstone Patient Financing plan requires no down payment and even includes 24 month no-interest plans, allowing you to receive the oral healthcare you need and worry about paying for it later. For patients with credit problems, Springstone Patient Financing is a viable option. Our team can sit down with you and help you apply for this affordable dental plan, providing you with an answer to whether or not you are approved right then and there. It is the mission of Dr. Anup Naik and the entire Cosmetic & Family Dentistry of Las Colinas team to transform patient financing and help individuals and families find the best solution for their particular case. 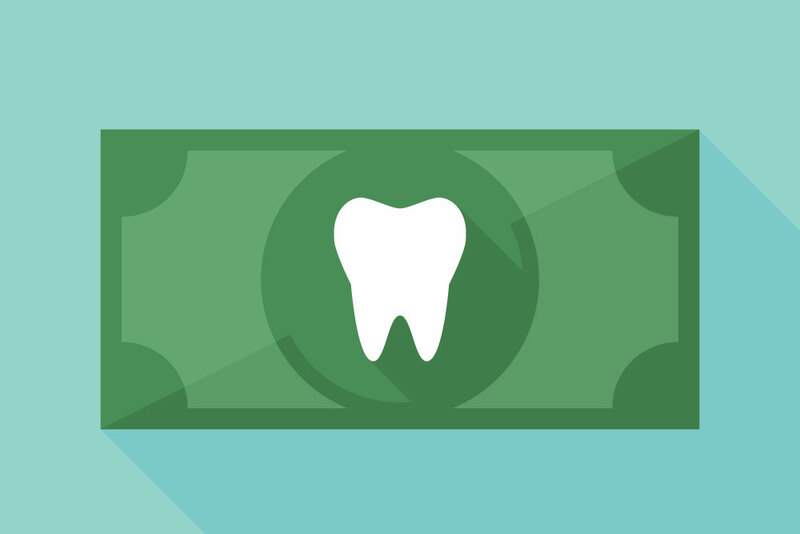 We understand that not everyone has money stockpiled away to use in situations like a dental emergency, which is why we believe in offering a range of financing solutions. This loan program is a favorite among dentists and patients alike, in large part because the rates are low and the approvals are high. Thanks to technology, approval decisions are made faster than ever, which can go a long way in providing you the peace of mind to give Dr. Naik the go ahead for whatever dental service or procedure he has suggested. With the help of Springstone Patient Financing and other solutions (such as Care Credit), we are able to focus on providing high quality care for patients, instead of helping them figure out how they are going to pay for their dental services. Here at Cosmetic and Family Dentistry of Las Colinas, we want you to know that your happiness and satisfaction is incredibly important to us, which is why we offer a range of solutions to help you finance your care. Dr. Naik has been a well-respected staple in the DFW dentistry scene for years, being named one of the top dentists in the area for the last 10 years. His commitment to patient satisfaction and education are just a couple of the things that set him apart from the rest. Our entire Las Colinas dental team strives to make each and every person who walks through our doors comfortable and happy with the service they receive. If you are worried about how you are going to pay for any of the dental services or procedures you undergo, please do not hesitate to contact us. The Springstone Patient Financing plan is a wonderful option for many people and we are happy to discuss it with you in further detail.